Last month we put together our Top 5 Picks of Fragrances for Her, so this month we have picked out the top Fragrances for Him. 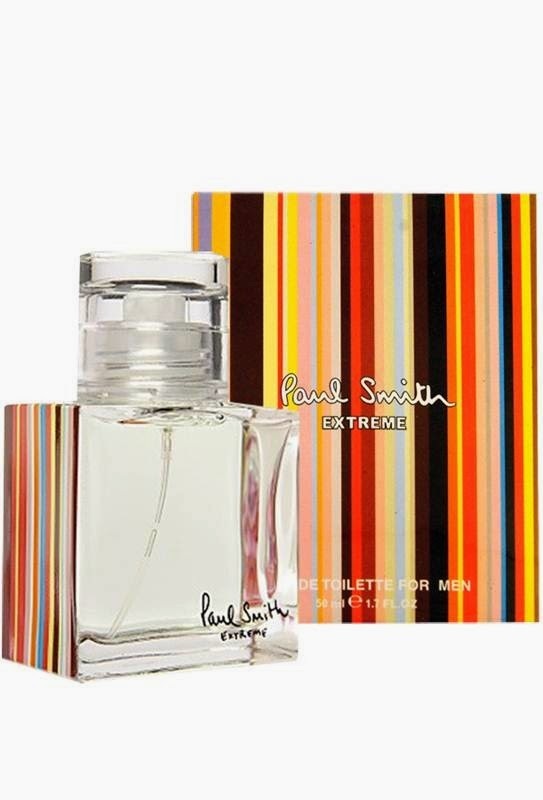 This masculine fragrance for Him was launched in 2011, and has been a popular choice ever since. 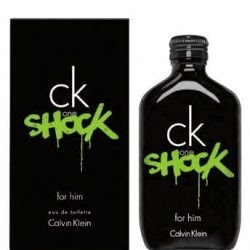 The CK Shock man’s energy is addictive. With Clementine, purple lavender and cucumber as top notes, the wearer will create waves wherever he goes. The sleek black bottle with green font ensures it stands out from the crowd. Launched in 2003, Extreme was created by Olivier Pescheux and Marie-Aude Couture-Bluche as a woody aromatic fragranced for men. The top notes of lemon and bergamot radiates well and the trademark stripe packaging makes it instantly recognisable. 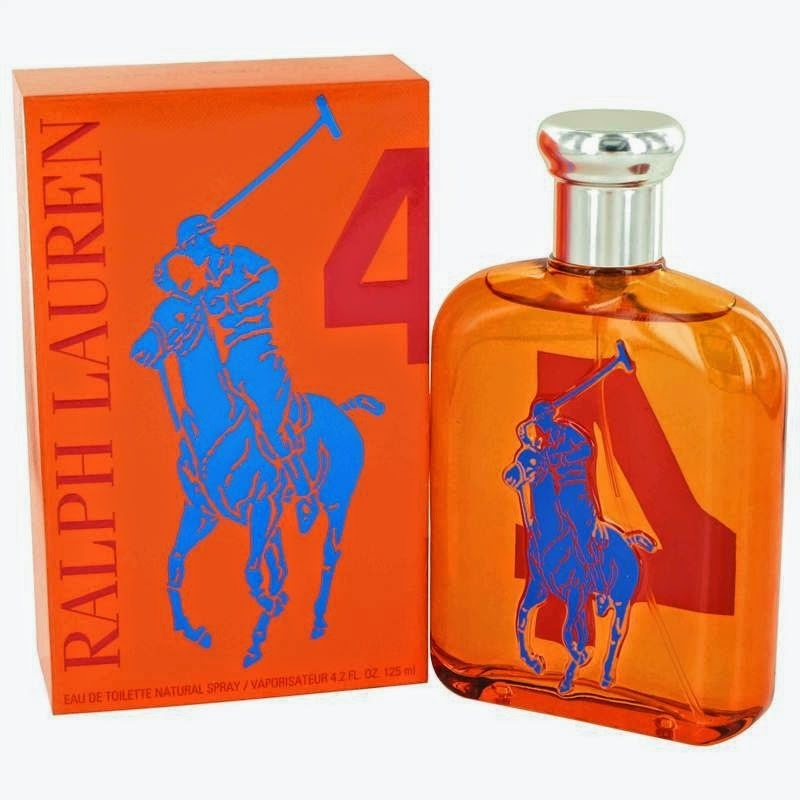 In 2010, Collection Big Pony by Ralph Lauren was introduced and counts 4 new perfumes. Each gives Him the choice to express one or all of his moods. #4 has an energising boost that layers mandarin and kyarawood for a one-of-a-kind stylish edge. Swiss-Ukrainian entrepreneur Zino Davidoff took over his father’s business in 1930 and led it to success, manufacturing exclusive timepieces, prestige fragrances and eyewear for clientele. 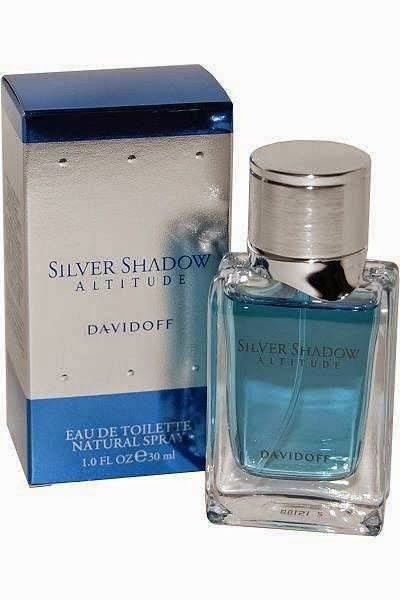 Silver Shadow Altitude with a blend of spicy and hesperidic notes was launched in 2007 with Jean Jacques as the nose behind the fragrance. It opens on a burst of freshness courtesy of juniper berry grapefruit and green pepper leading to a spicy heart composed of cumin curcuma cardamom lovage and white cedar. 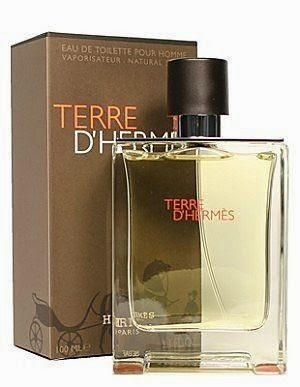 Born in 2006, Terre d’Hermès is dominated by cedar, allowing the fragrance to go deeper with the sweetness of resins and impalpable voluptuousness of benzoin. Earthy, aromatic and spicy, it’s known for simply being a masterpiece. All perfumes on our website are perfumes for less. We don’t comprise on quality, we have able to negotiate fantastic rates on fragrances from established suppliers. Fragrance for less is something we all like to hear about.